Decades of parsing turgid legal documents have not dampened the enthusiasm of octogenarian Islamic scholar Sheikh Hussein Hamed Hassan. He gets agitated as he searches for a paper among piles of documents strewn across his posh Dubai office. One position in particular stands out. As chairman of the sharia advisory board of London- and Dubai-based consultants Dar Al Istithmar, he is having to answer some searching questions on behalf of one of its most high-profile clients, US investment bank Goldman Sachs. Last October Goldman announced it would issue as much as US$2 billion (RM6 billion) in sukuk or Islamic bonds, making it one of the first top Western banks to raise money in that way. But the plan has run into controversy among potential investors over whether it follows Islamic principles, as Dar Al Istithmar insists it does. There is also controversy over the fact that Goldman publicly named at least three Islamic scholars as potential advisers on the sukuk even though they had not even seen the prospectus. 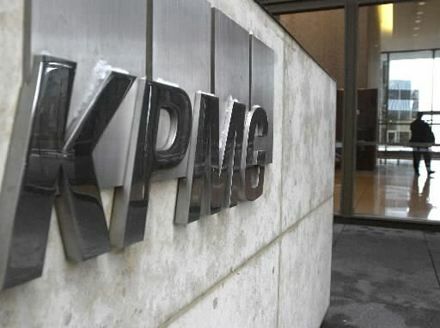 The industry’s global assets are expected to rise 33 per cent from 2010 levels to US$1.1 trillion by the end of 2012, according to consultants Ernst & Young. 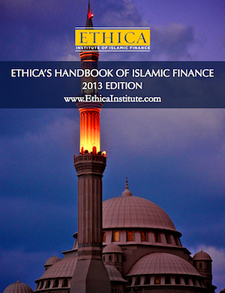 Islamic finance will remain far smaller than conventional finance, with its tens of trillions of dollars, but the gap may continue narrowing; Ernst & Young expects Islamic banking in the Middle East and North Africa to expand over the next five years at a compound annual rate of 20 per cent, versus less than nine per cent for conventional banks. There are over 400 sharia scholars worldwide but only around 15 to 20 prominent and experienced ones, which creates demand for scholars to sit on multiple boards. The top 20 scholars hold 14 to 85 positions each, occupying a total of around 620 board positions or 55 per cent of the industry, data compiled by investment research firm Funds@Work show. And this leads to sky-high fees paid to the top scholars. A senior banker at an Islamic lender said some scholars could be paid US$1,000 to US$1,500 per hour of consultation — in addition to an annual bonus of between US$10,000 and US$20,000 per board seat. 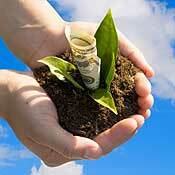 The impact of individual scholars on the Islamic finance industry can be huge. In late 2007 and early 2008, sukuk issuance slowed after Sheikh Muhammad Taqi Usmani, chairman of the board of scholars at AAOIFI, suggested that about 85 per cent of sukuk might not comply with Islamic law. “Scholars are no doubt well-versed in Islamic law,” he said. “But sometimes they might not be as well-versed on the market side.” In other cases, he added, scholars may not even be fully informed of the ultimate purpose of a product — an important issue for them to consider when forming a judgment. Scholars are likely to face stricter guidelines for their behaviour from bodies such as AAOIFI. The organisation’s assistant secretary-general Khairul Nizam said it was discussing internally proposed new standards for scholars; they are expected to be issued by the end of this year as part of a strategic review of AAOIFI standards, he said. A draft is likely to be distributed to the industry at mid-year for consultation. Pressure is also growing for action to reduce the differences of opinion and conflicting judgments between the sharia boards at individual companies. Once again, Malaysia could be a model; a Shariah Advisory Council (SAC) established by that country’s central bank acts as “the apex authority for the determination of Islamic law,” helping to resolve differences of interpretation between scholars or companies. “On the whole there is some convergence that has taken place, but we can never aim at 100 per cent. It is just the nature of Islam — people have different approaches,” said the IFSB’s Ahmed. Meezan Bank has launched a new consumer financing product that will allow customers to purchase laptops on easy installments. 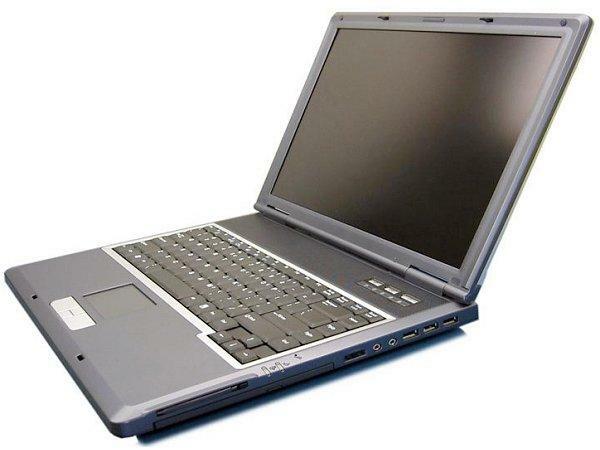 The new product called Laptop Ease is being offered for repayment periods ranging from 3 months to 24 months. The bank will not charge any profit or return for customers who opt for the 3 month or 6 month installment plan. The product has been launched in collaboration with M/s. New Horizon and is available for only HP laptops. M/s. New Horizon will provide two years warranty with parts along with nationwide after sales services at the customers’ doorsteps. “Meezan Laptop Ease” through which customers can purchase Hewlett-Packard (HP) laptops, equipped with the latest features under a Halal financing scheme, is another step towards achieving Meezan Bank’s Vision of making Islamic banking the banking of first choice. Through this Riba-free facility, customers will be able to acquire laptops at easy installments for periods ranging from 3 to 24 months. Laptop Finance is based on the concept of Musawamah which is a general and regular kind of sale in which price of the commodity to be traded is bargained between seller and the buyer without any reference to the price paid or cost incurred by the former. Thus, it is different from Murabaha in respect of pricing formula. Unlike Murabaha, seller in Musawamah is not obliged to reveal his cost. Both the parties negotiate on the price. All other conditions relevant to Murabaha are valid for Musawamah as well. An MoU for this arrangement was signed between Meezan Bank and New Horizon at Meezan Bank’s Head Office. Mr. Mohammad Raza, Head of Consumer Banking of Meezan Bank and Mr. Rahim Eqbal, COO of New Horizon signed the MoU. Speaking at the occasion, Mr. Raza said that Meezan Bank has an active focus on developing customer-friendly, Islamic alternatives to conventional banking products, in line with its Mission to offer a one-stop shop for innovative value-added products and services to the customers within the bounds of Shariah. The call to institute a supreme Shari’ah board in the GCC has been taken up Dr. Hussein Hamid Hassan, a leading Shari’ah scholar. Hassan made the call at a briefing session organized by Dubai’s Hawkamah Institute for Corporate Governance to publicize its launch of a policy brief on the corporate governance of Islamic financial institutions operating in Dubai. Hassan said that he believed the industry needed a collaborative body encompassing the leading Shari’ah scholars from across the GCC, in order to streamline the process of issuing Fatwas and help speed up the development of products. 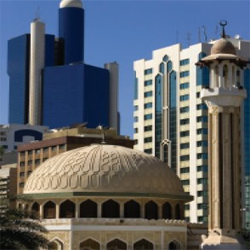 When Hassan was asked by The Islamic Globe, how he judges the Qatar Central Bank’s move to separate Islamic and conventional banking, he answered that this was: “A step in the right direction for more transparency,” as regulators should not be treating Islamic banks like conventional banks. Hassan also telegraphed that an Islamic Banking Academy was on the verge of being set up “in the near future” in Dubai. 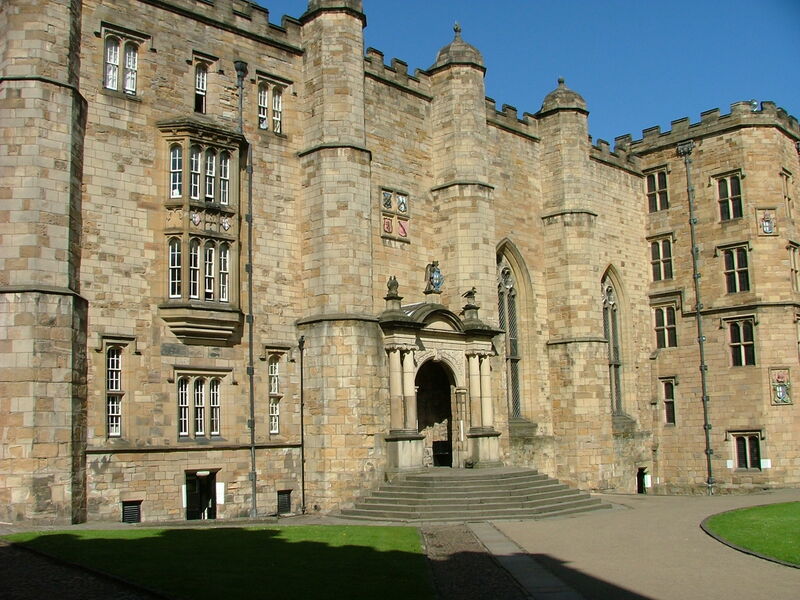 DURHAM University will build on its role as a leading UK centre for teaching Islamic finance and business with a new doctoral training centre. The Durham Centre for Islamic Economics and Finance is a collaboration between the University’s Durham Business School and the School of Government and International Affairs. Durham has been a centre for research in Islamic finance for over 25 years, with a significant history of PhD study which will enter a new era with the launch of the centre in the autumn. The new centre will build on this success and the international popularity of the Durham Islamic Finance Summer School, which began yesterday. Dr Mehmet Asutay, the director of the summer school and a senior member of the new centre, said: “The centre will provide exclusive facilities for research students who have chosen to specialise in Islamic finance, which will enhance Durham University’s long-standing efforts to contribute to the development of academic and intellectual discourse and the practice of Islamic finance. “Islamic Banking is the right platform to boost ‘green financing’ as it is based on the concept of promoting good practices and values,” said R Seetharaman, Chief Executive Officer of Doha Bank, delivering the inaugural address at a seminar on Islamic economics, organised by the Indian Islamic Association – Qatar (IIAQ), under the title “Towards an Alternative Economy” at Omar Bin Al Khattab Preparatory School for Boys in Doha on Friday. Seetharaman said Islamic banking is not just a financial system but it is part of a total value-based social system that seeks to enhance the general welfare of society as a whole. “Sustainable environment development, developing water resources, facing global warming, ensuring women’s participation and promotion of small-scale enterprises are all part of green financing. This is clearly an area where Islamic Banking can play a pivotal role,” he said. Seetharaman, however, noted that Islamic Banking is currently in its infancy and faces several challenges. Young people should be encouraged to take up these challenges to ensure that this significant economic system carries through and plays a leading role in the current global financial stage. He added that Islamic Banking is growing in popularity as Japan has just issued five Sukook Ijara (Islamic leasing bonds) and many other countries including Italy, Canada and Spain are showing great interest in such products and services of Islamic banking. In the UK, there is a full-fledged Islamic bank, called the Islamic Bank of Britain, and there are 22 counters at conventional banks that offer Islamic banking services and products. Seetharaman noted that infrastructure development projects in India can attract foreign investment if the country opens up its banking sector to Islamic banking. India’s 11th Planning Commission has earmarked $542bn for this sector, but hardly any money comes from the Gulf-based financiers as they are reluctant to deposit in an interest-based system. P P Abdur Rasheed, former Head of Economics Dept at Government College, Malappuram, India, and K Abdullah Hassan, Head of Research at Islamic University, Santapuram, India, also delivered speeches on ‘Fundamentals of Islamic Economics’ and ‘Basic Principles of the Zakah System in Islam’. Nizar Kocheri, lawyer and noted humanitarian activist, delivered a felicitation speech and Abdul Wahid Nadvi, Acting President of Indian Islamic Association, Qatar, presided over the ceremony. V T Faisal, General Secretary of IIAQ, welcomed the guests and Taj Aluva proposed a vote of thanks.